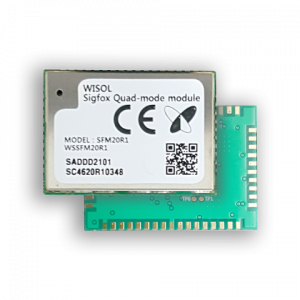 The BRKWS20 breakout is a relatively small SigFox breakout card, based on the Quad mode module from Wisol SFM20R1 (EMEA region). 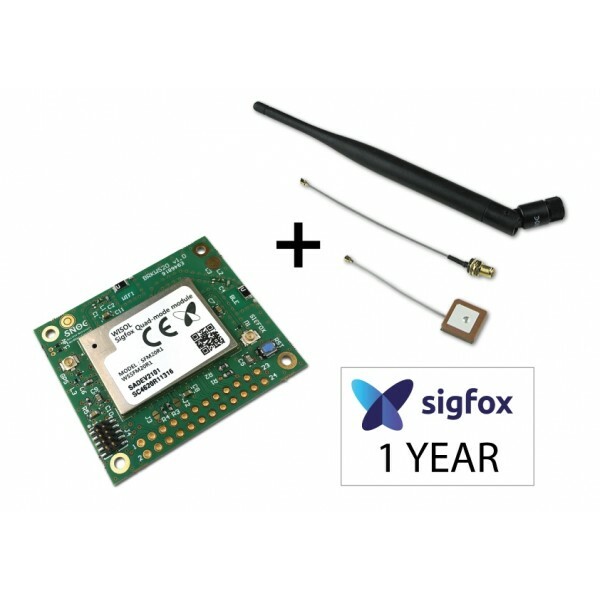 This board will allow you to integrate and use the SigFox LPWan network in your IOT project design including the features of Wifi, BLE and GPS. 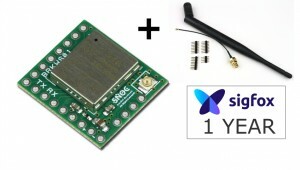 The whole thing offers a very simple data transmission functionality. The pinout of the connector is available below. 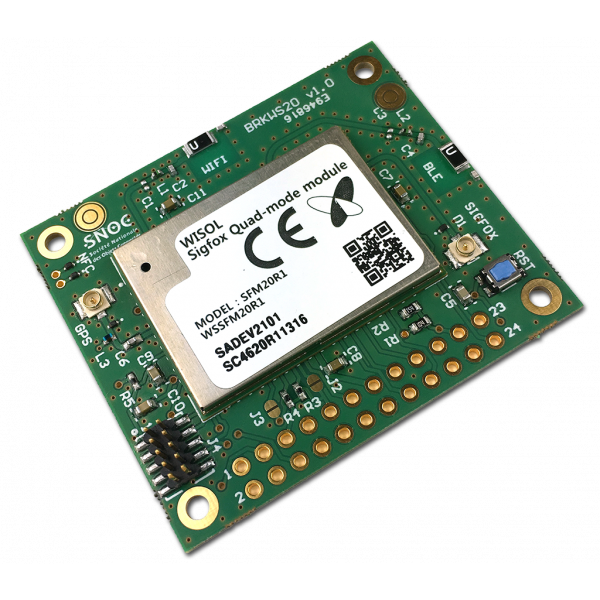 The applications of this module can be very varied and its integration is ideal for a tracker type application. 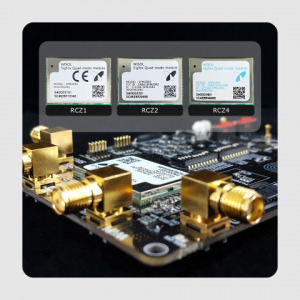 NFC Type 2 tag (NFC-A) with wake-up functions and contact duplication function. 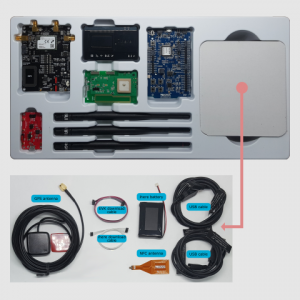 GPS that supports GPS and GLONASS.